Alan Montgomery was born and raised in Scotland, but has spent most of his adult life in London. Having achieved an MA in Art History at Glasgow University, he worked for many years in the art world at both an international auction house and an antique dealer. 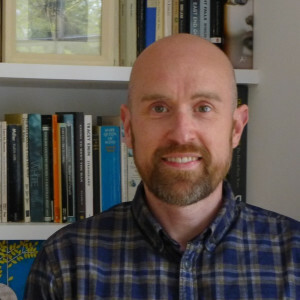 In recent years he has returned to academia, achieving an MA in Classical Civilisation in 2011, and has recently completed a PhD in which he analysed eighteenth-century attitudes towards the ancient Roman world. In addition to his work for Context Travel, Alan also writes catalogue essays on Contemporary Art for a leading auctioneer. Elected a Fellow of the Society of Antiquaries of Scotland in 2017, he has just started work on a book inspired by his PhD research, which will be published by Edinburgh University Press in 2020.